Every so often a yogi needs a change of scenery, a new place to put his mat and delve into the practice with a renewed sense of wonder. 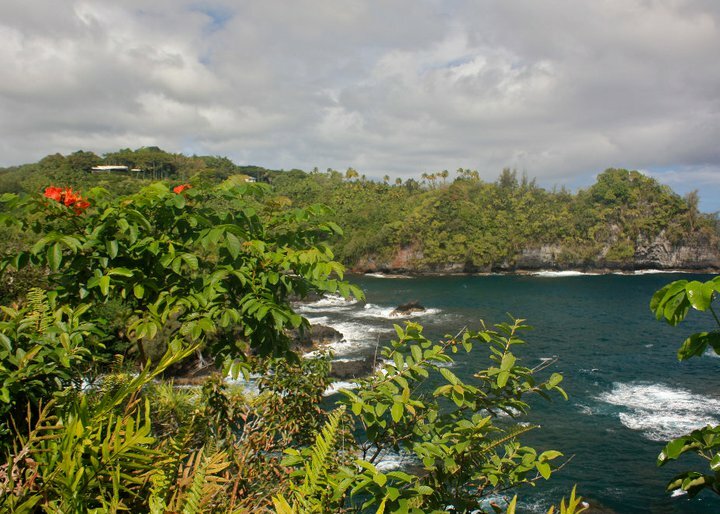 Yoga retreats are amazing vacations for yoga enthusiasts of all levels -- the only requirement: must love sanctuaries. So if you think your Sun Salutations could use a more enchanting environment, check out these 4 yoga retreats in the USA. Tracey Rich and Ganga White, a husband and wife team, founded this glorious retreat with the goal of helping students cultivate a well-balanced personal practice. 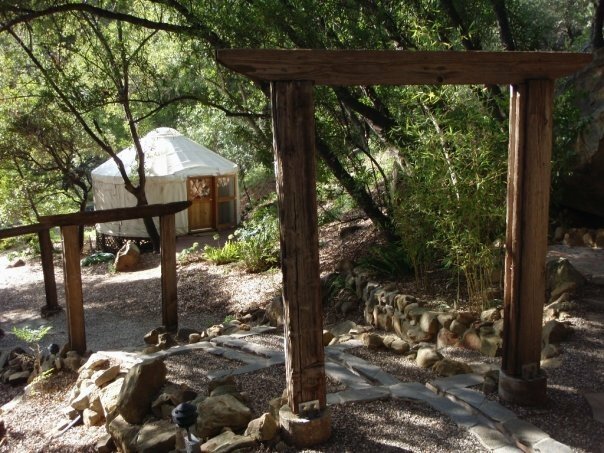 Stay for a weekend or an entire week, and practice your Hatha flow in one of the center’s seven yurts. Or camp creekside and let the sights and sounds of nature restore your soul. Alternately, you might stay in a loft, with accommodations for up to three people. In between your pranayama, meditation, and sessions on the mat, you’ll have a private vegan chef to fill your plate with healthy, robust meals. But if the nightlife appeals to you, it’s easy to sneak off to Santa Barbara’s classy downtown clubs and shops. If you party too hard, there are five kinds of massage in which to indulge at your retreat. In 1972, it was an ashram for followers of Yogi Amrit Desai. 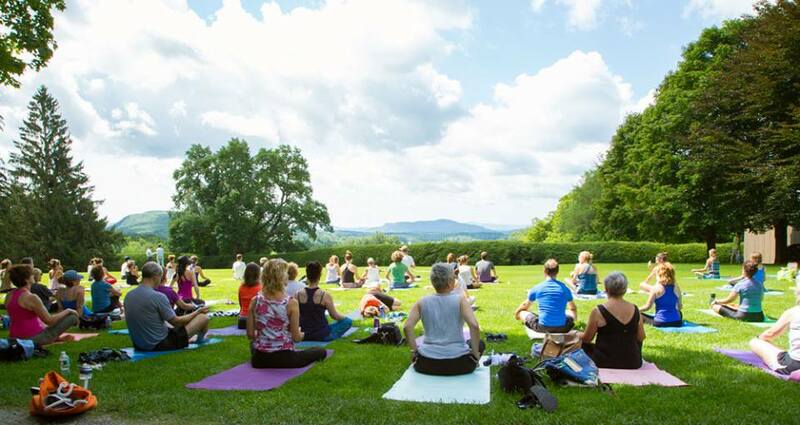 Since then, the Kripalu Center for Yoga and Health has become a comprehensive wellness center, and a place where traditional yoga and contemporary medicine merge. The Rest-and-Rejuvenate Retreat has every element for a full yogic experience — from healthy meals to spa options and workshops that foster joy and healing in all areas. As the oldest and most expansive yoga center in the USA, the Kripalu is definitely a place to add to your desirable destinations list. Hawaiian beauty is hard to match. Just ask anyone who’s been there. And what better place for a yoga enthusiast who’s looking for a breathtaking adventure where sand and sky can soothe the soul? The incredible Kalani Oceanside Retreat has Hawaii’s allure on its side, but there’s so much more to explore at this 120 acre campus. Massage rooms galore, multiple yoga studios, saunas, and community education programs are some of the worthwhile offerings. You’ll also find on-site accommodations ranging from off-grid campsites to eco-cottages made of sustainably harvested wood and bamboo. 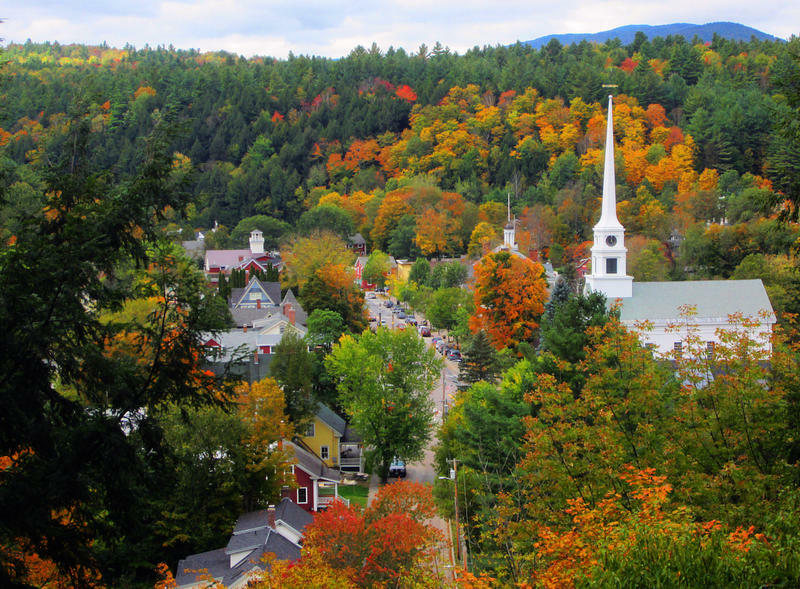 Vermont is famous for its foliage, a place where the autumn colors inspire relaxation and the worship of nature. Stowe Mountain Ranch is humbly nestled in the small town of Stowe, but is no stranger to cultural activities. Stay for as few as three nights or several weeks. Hike the trails, meditate near lakes and waterfalls, and don’t forget to sample the Ben & Jerry’s ice cream at its original location nearby. Then head back to the beautiful ranch where you can sweat out the calories with a session of yoga or Pilates! Have you gone to a yoga retreat in the USA? Where's your favorite place to go? Share with us in the comments below!